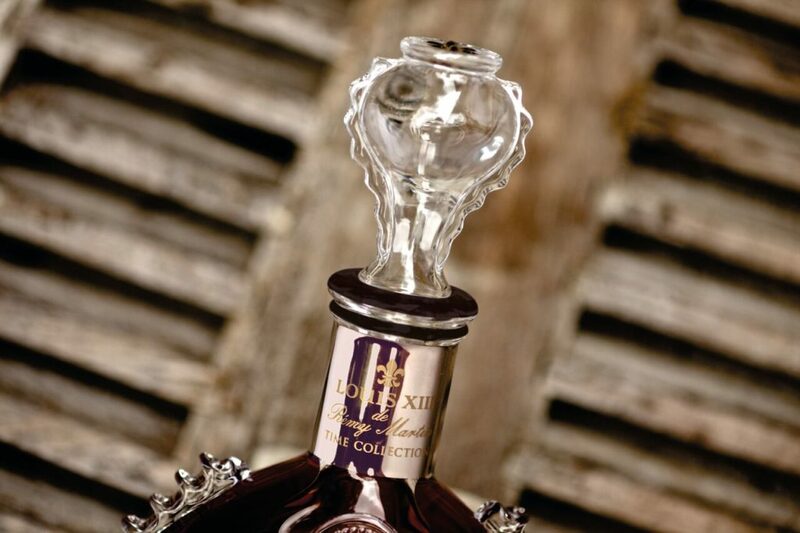 LOUIS XIII presents The Time Collection; a series of unique limited editions to celebrate the tradition and great milestones of the prestigious Cognac. 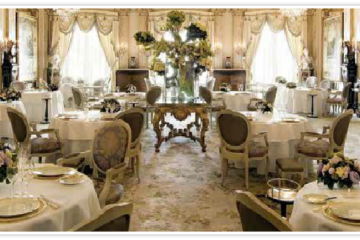 To inaugurate this exploration through time, The Origin – 1874 is the highly anticipated first release in the series. 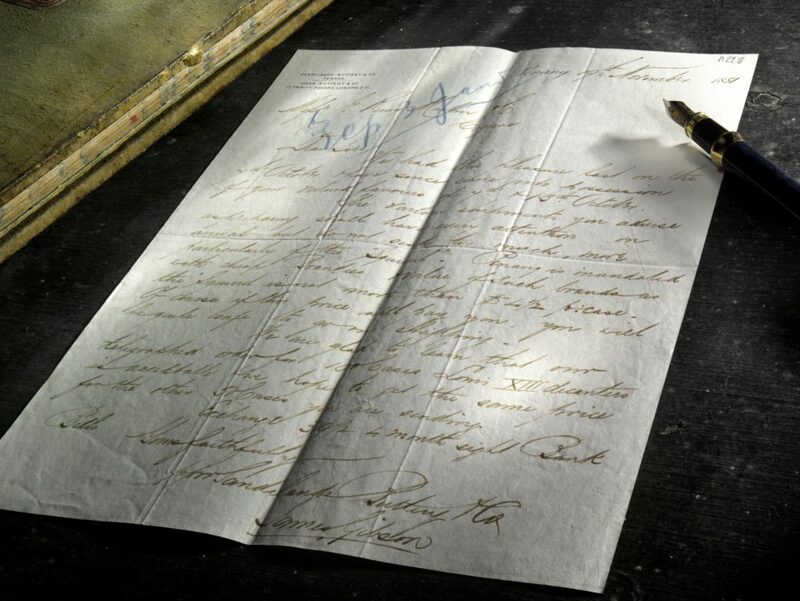 The Origin – 1874 pays tribute to the original decanter bought by Remy Martin over 142 years ago. 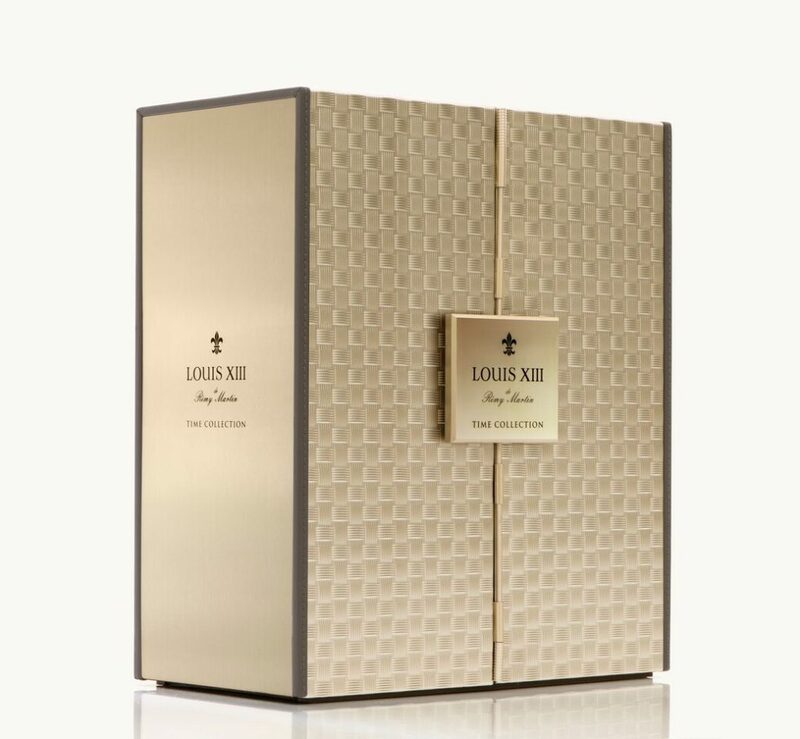 Sophisticatedly handcrafted in pure Saint-Louis crystal, the regal decanter is housed in a elegant metal case reminiscent of the original wicker baskets used by Louis XXIII in the 19th century. 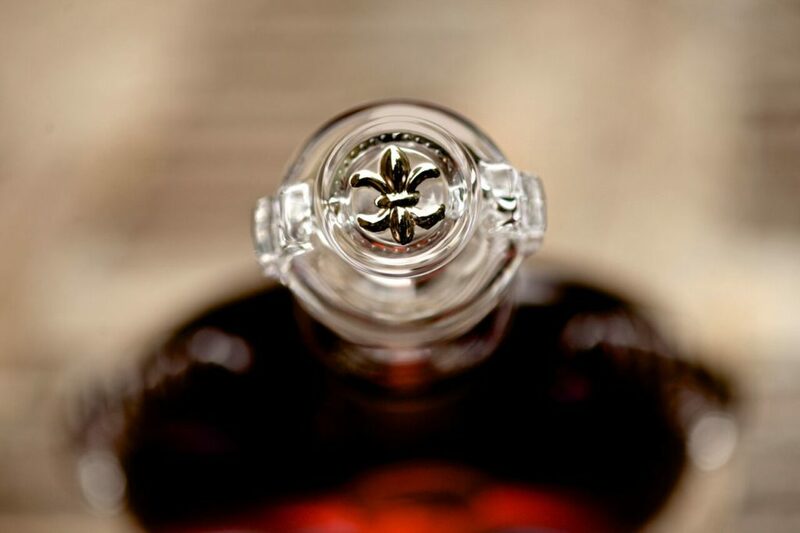 From the first batch to today, each decanter contains an exclusive blend of 1,200 of the finest eaux de vie drawn exclusively from the soils of Grande Champagne. 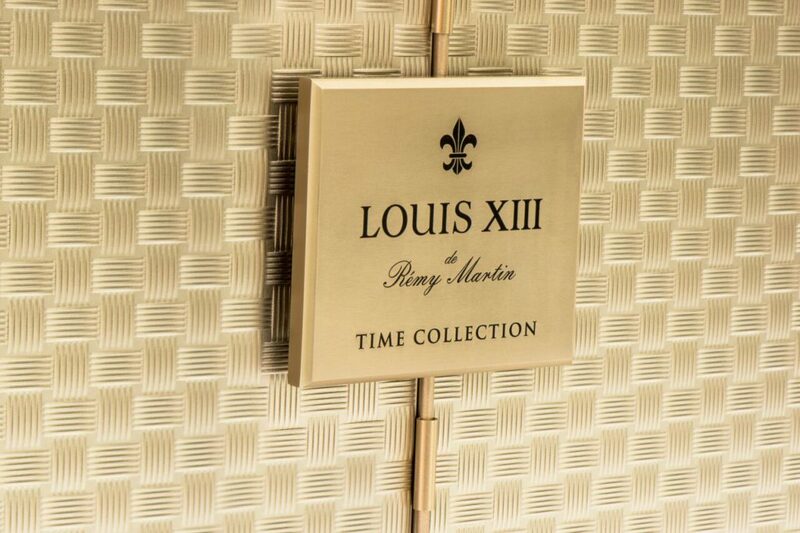 The Origin – 1874’ marks one of the landmark moments in LOUIS XIII’s fascinating story, which is only available to a fortunate few. 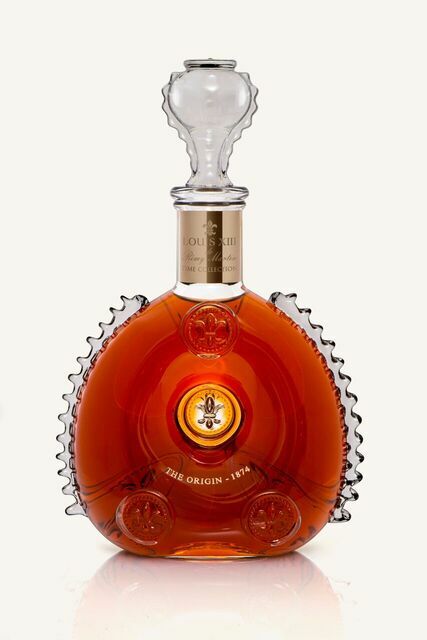 Just three bottles of this exclusive first edition will be available in Mexico.